JO QUALIFIERS Registration on Askfred (link here)…. The Northern California Division has a wide spread of clubs from Santa Rosa (most North) to San Carlos (most South) with many in San Francisco and Oakland (East Bay). Visit a couple and find your match: the club will guide you through the process. Maestro Peter Burchard is inviting to attend the first Refereeing Seminar of the season. LOCATION: Berkeley West Fencing Club. You are a fencer? 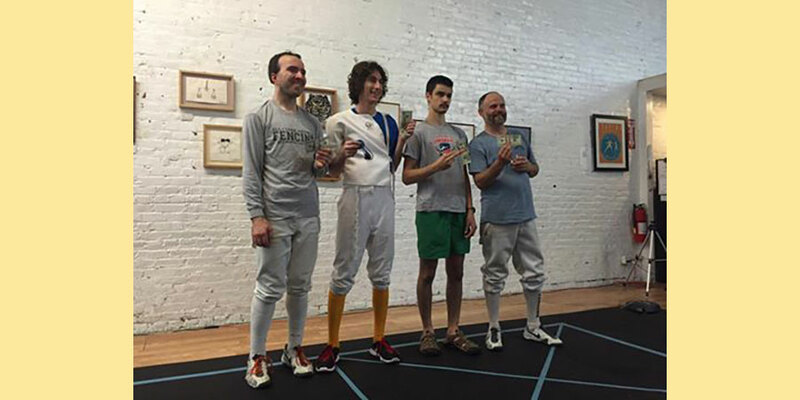 You need your USA Fencing Association Membership and your club too! Why? USA Fencing Association asks all clubs to have their coaches submit to a background check and to an online training to coach kids in a safe environment. If your club is not on the USA Fencing Association list, they have not submitted to these 2 steps. 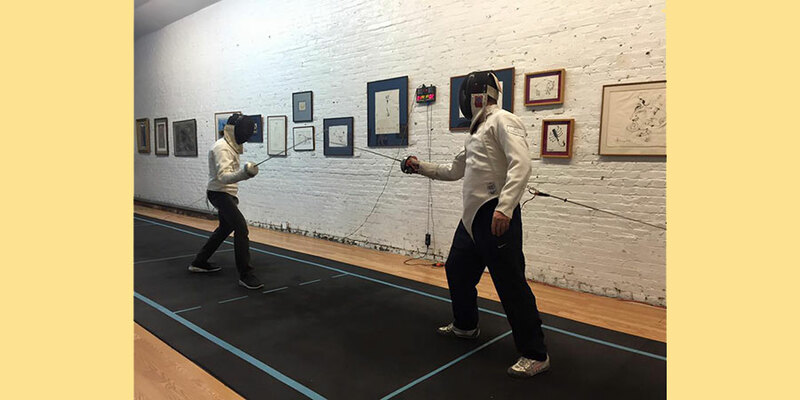 USA Fencing Association also give clubs the options to get insurance through them. If they are not members, they need their own insurance and we recommend you to check your club has an insurance! TO BECOME A USFA MEMBER: Join Now! Looking for a club? here is the list of USFA Member Clubs in the Northern California Division. You want to know what's happening in the Bay Area? The Bay Cup is your best bet! Join their Facebook page, Subscribe to their NewsLetter by emailing the admin@thebaycup.net and you'll get all the local events and even reminders on the regional and national events. You'll also find links to local clubs and local vendors. You want to participate in local tournaments? Check the Bay Cup Events Schedule! You want to participate in regional tournaments? NorCal Division is part of Region 4 - Here is the official full schedule! These events are often your best path to qualify for a National Event. Here is the official Qualification Path Description for the 2016/17 Season! if this list is overwhelming, you can also check the Bay Cup Events Schedule, all our regional events are listed there. You want to participate in national events? NACs are happening from September to July. 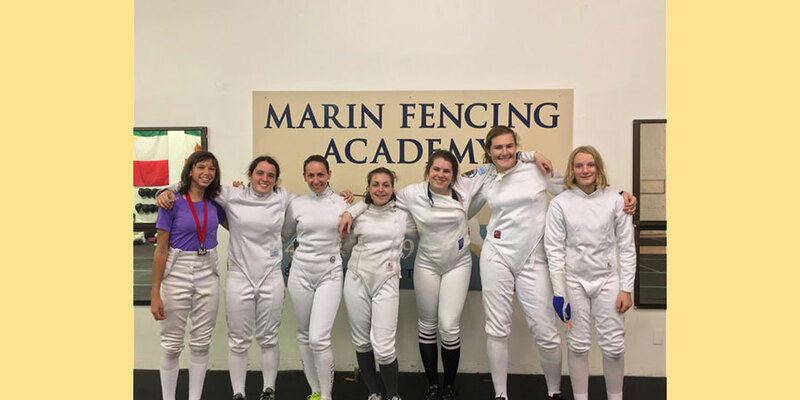 The Fencing Community has grown a lot over the past few years and your first step will be to check your eligibility, once you found the tournament you'd like to attend. Your best source of info if you are new to Fencing? Your coach! but don't hesitate to contact any of us at the Board of the Northern California Division if you have questions.